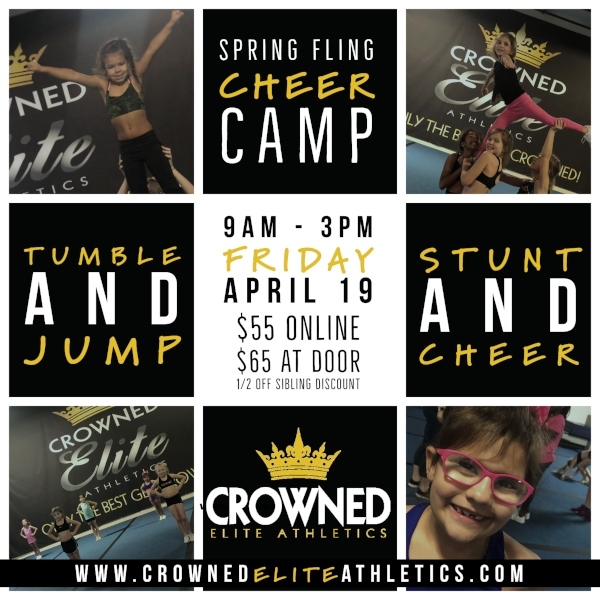 Join Crowned Elite Athletics in Savannah for a fun filled skills day when school is out on Fri. April 19 2019, 9AM-3PM. Levels 1 – 5 skills camp, focused on perfection and progression. Tumbling, Stunting, Jumping and Flexibility. Become the best cheerleader you can be. Open to the public. Ages 5 & older. Register online here or call (912) 308-5719. 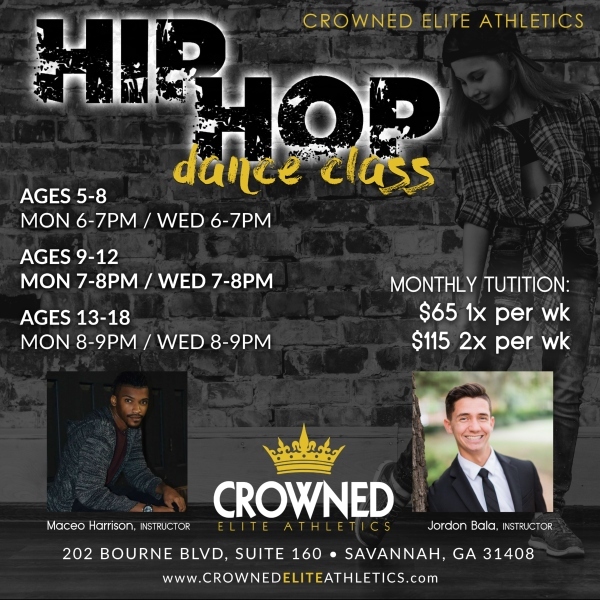 Crowned Elite Athletics hip hop classes in Savannah are high-energy classes that combine many different urban dance styles such as poppin’, locking, and breaking. Crowned Elite instructors will encourage students to step outside of the box by bringing their own individual style and personality to their dances. Crowned Elite instructors teach rhythm, coordination, musicality and choreography without suggestive music or movements. Dancers are challenged to think on their feet while enjoying an energetic and fast-paced class. 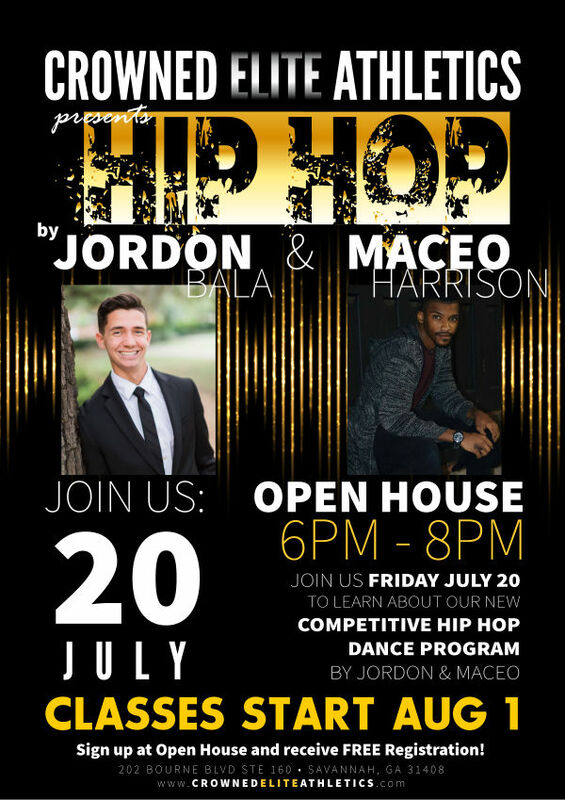 Hip hop dancers develop focus, strength, and agility while having fun. Crowned Elite hip hop classes are excellent for high-energy children who want to learn while having FUN. Open to the public. ALL SKILL LEVELS ARE WELCOME! Ages 5 and older. Sign up online here or email office@crownedeliteathletics.com for additional information. Interested in all star cheer with Crowned Elite Athletics? Ready to get a glimpse of what it’s all about? Crowned Elite Athletics prep team is the perfect way to get started. Half the time, half the commitment, lower cost & no travel expenses. 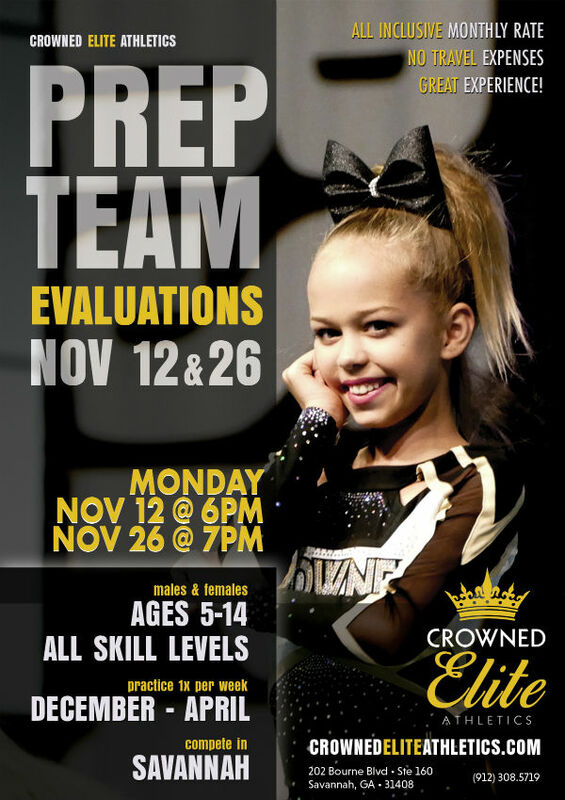 Join Crowned Elite Athletics for their open evaluations Nov. 12 or 26 2018 to find out more about Crowned Elite’s prep team this season. If you have questions, please email christy@crowendeliteathletics.com. Looking for a new, entertaining spot for your child’s next party? Look no further than Crowned Elite Athletics gym in Savannah. Host your party in their 5,000-sqft space, complete with your own personal coaching staff, tumbling equipment, ninja courses, a bouncy house and more. $250 party includes 2 hour gym rental, trained coaching staff and party host. Book a party online here. Dates through the end of 2018 are now available. If you have questions, please email christy@crowendeliteathletics.com. 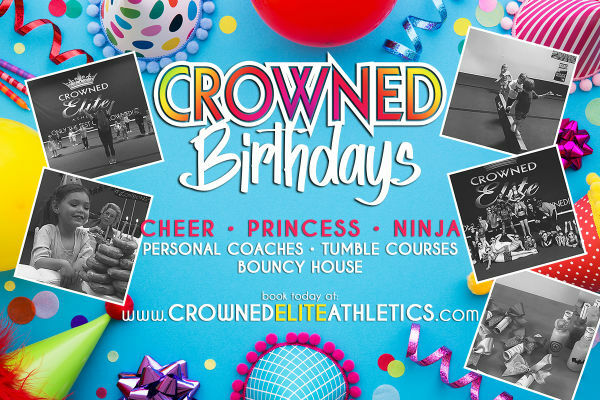 Join Crowned Elite Athletics on Friday, July 20 2018 to meet the program’s amazing instructors and learn more. Classes start Aug. 1. Sign up for the class at the July 20 Open House to receive FREE registration. 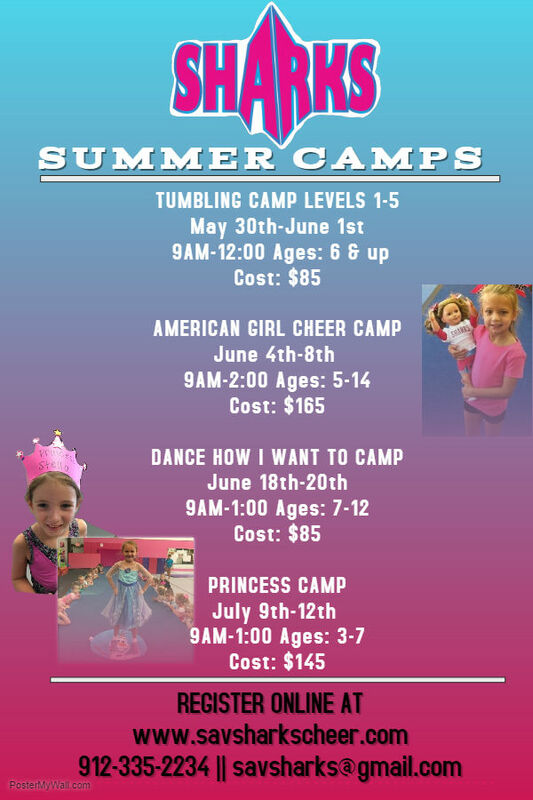 Savannah Sharks will offer a variety of Summer Camps 2018 for all ages including Tumble Camp, American Girl Camp, Princess Camp. This is a favorite camp of the summer. American Girl Cheer Camp has had a 99% return rate every year. 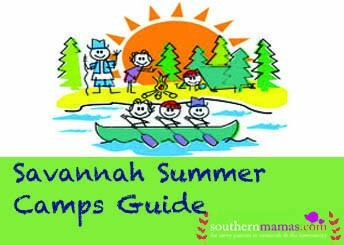 Savannah Sharks coaches put their heart and souls into creating the best camp experience for all girls ages 5-11. 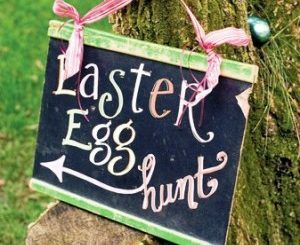 Come jump, tumble, dance, cheer, stunt, play games, and make crafts. $65 deposit to reserve your child’s spot. Bond with your child at mommy & me dance classes @ The STUDIO, which offers the most professional and innovative dance training in Savannah. All ages. All levels. Mommy & Me class @ The STUDIO is great introduction to movement with your little one and a creative activity to do together! 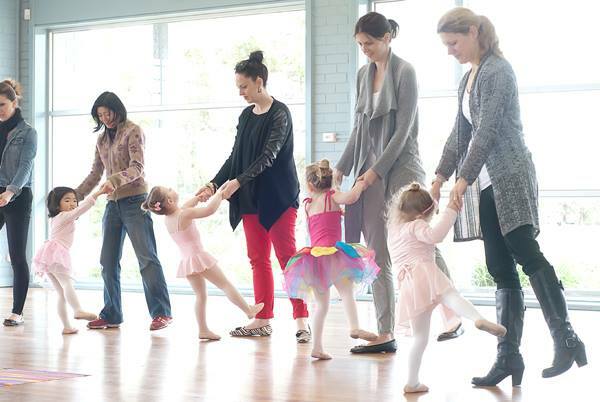 These 45min Toddler & Me dance classes are for children 18 months up to the age of 3 years. Music, movement, balance and the basic dance steps are introduced in a fun, friendly and positive manner. This type of class includes mom or dad or another loved one participating in the class along with the little dancer. 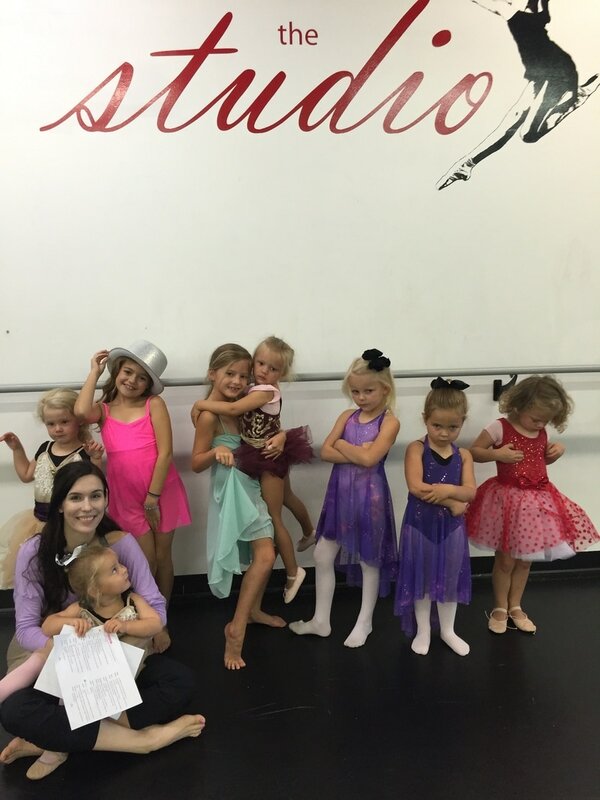 The STUDIO teachers will keep the music and curriculum moving along while parents take an active role in encouraging, supporting and keeping the little dancer on track. 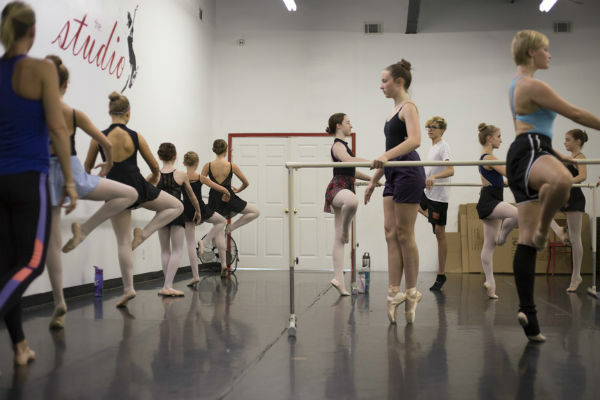 Conveniently located near East Victory Drive and Skidaway Road in Savannah, The STUDIO provides individual attention, classical and contemporary training, intricate choreography, unique performance experiences, and inspiration. The STUDIO-Savannah is now offering Mommy-and- Me classes. Classes begin this Thurs. Aug. 17 2017. This is a great way to get introduced to ballet together. The STUDIO-Savannah is now offering Mommy-and- Me classes. Classes begin the week of August 14 2017. Enrollment is now open for 2017-2018 dance season @ The STUDIO, which offers the most professional and innovative dance training in Savannah. All ages. All levels. Classes resume August 14 2017. Enroll today! Limited space available. Find enrollment and registration info here. This summer your young dancer can have an immersive experience, designed to enhance their passion, inspiration, commitment, knowledge and, of course, technical training. 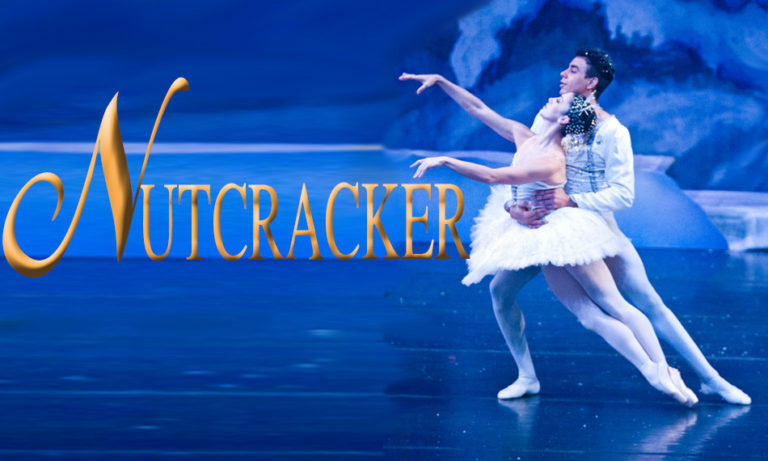 Take advantage opportunity to study under Miami City Ballet’s Principal Dancer Renato Penteado right here in Savannah. 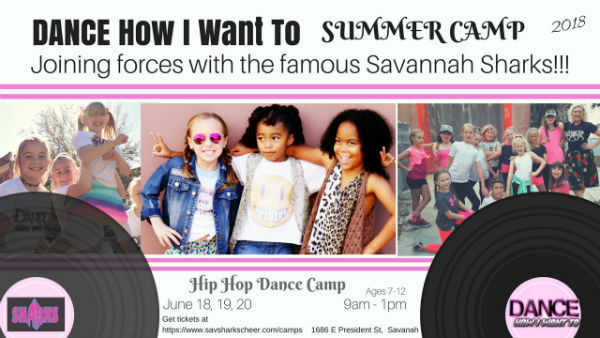 All local dancers are invited to participate @ The STUDIO, Savannah. 10 spots left. Register & learn more here. Classical Ballet, Pointe, Variations, Contemporary, Jazz, Aerial, Acro, Stretch, Conditioning, Aerial Silks, Pilates, Yoga, Stretch. Register & learn more here. The Studio’s Summer Intensive facilitates significant growth and provides dancers with an immersive experience, designed to enhance a student’s passion, inspiration, commitment, knowledge and of course technical training. Do not miss this opportunity to study under Renato Penteado right here at your home studio in Savannah. The STUDIO is fortunate to have Renato , as his classes are usually only accessible to dancers attending the official Miami City Ballet Summer Program. Dancers whom have been selected through an auditioning process and who are fortunate enough to be able to travel to attend them. The STUDIO cannot encourage local dancers enough to take advantage of this rare opportunity. Exposure to master teachers are important for creating versatile dancers and are essential for those dedicated to their development. We’re excited to tell you about The STUDIO, which offers the most professional and innovative dance training in Savannah. In order to dance at the highest level, The STUDIO offers each dancer intense classical training with constructive criticism. Programs offered include: Classical Ballet Technique, Pointe, Contemporary, Jazz, Tap, Hip-Hop, Aerial Arts, Aerial Yoga, Adult Classes. Plus, Camps and Birthday Parties. Performance will be held at the Savannah Civic Center on Sat. Nov. 26 at 5:30PM. Dance Theatre of Harlem Master Class: Calling all dancers ages 12 and older with intermediate or advanced dance experience! The Arts Center of Coastal Carolina mid-island on Hilton Head is hosting the acclaimed Dance Theatre of Harlem for two performances and a 90 minute master dance class. The Master Class on Mon. 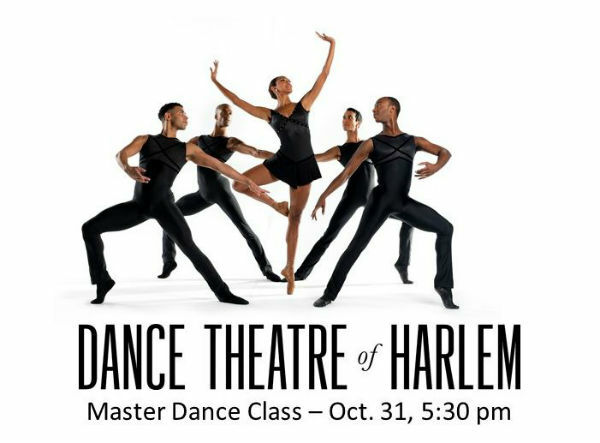 Oct. 31 at 5:30PM will be taught by the company director, ballet master or a company member and emphasize focus, discipline and the classical technique practiced at Dance Theatre of Harlem. Registration is now open for the class, which is $25. Register @ www.Artshhi.com/workshops. ArtStart: For the younger set, a series of visual arts workshops designed for kids ages 2-5 teaches color and shape recognition, how to use art tools, and a variety of other concepts allowing students to express themselves using an array of media and methods @ the Arts Center of Coastal Carolina. These sessions will be on Tuesdays each week from Oct. 4-Nov. 1. Visit www.Artshhi.com/workshops for information on these and other exciting workshops including a series of clay sessions and a family workshop this fall! 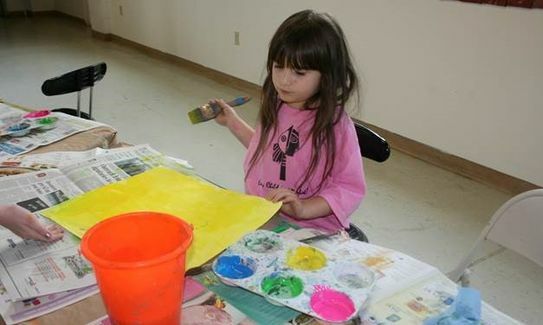 Visit www.Artshhi.com/workshops or call 843-686-3945, ext. 205.